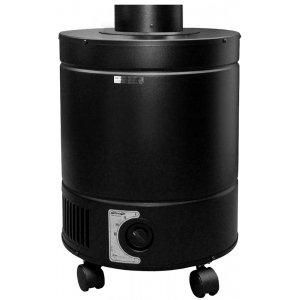 The 6000 W is a source capture unit designed to trap chemicals, gases, and odors before they become airborne. Its convenient flex hose is adaptable to various positions, and is ideal for hard-to-reach places, where pollutants are emitted. The unit features 24 pounds of activated carbon, in combination with a high-performance HEPA filter for additional particle filtration.